Susan Murphy, event director and Stacey Olszewski, show manager, are working to put the final touches on this year’s Annual Festival of Crafts sponsored by the Brookfield Museum and Historical Society. The wares of more than sixty juried vendors will be on sale during the much-anticipated event. The Festival will be held at the Whisconier Middle School gymnasiums located on West Whisconier Road off of Route 25 in Brookfield. The scheduled time and date is 9 a.m. to 3 p.m. on Saturday, November 3, 2018. 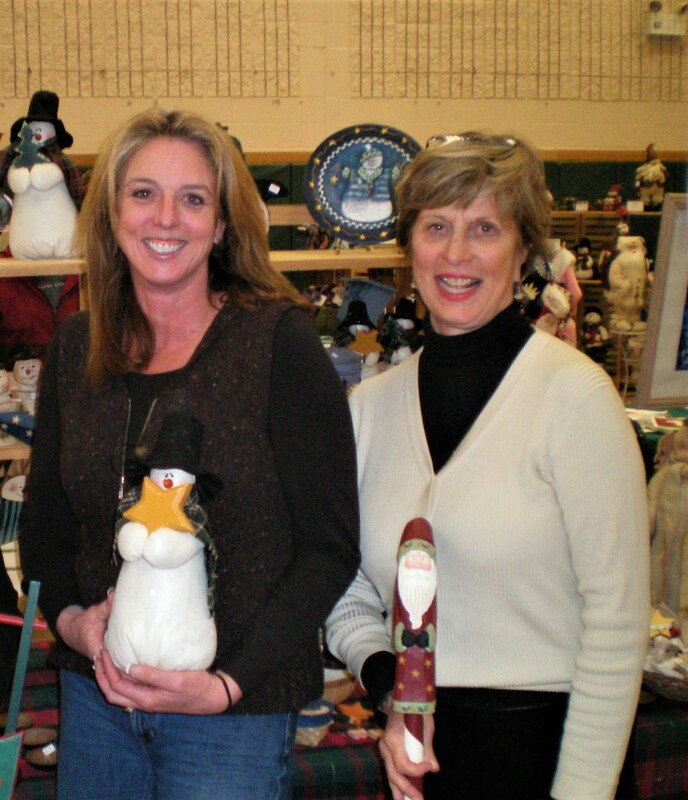 Due to past successes, the Festival of Crafts has grown to be the largest and most successful pre-holiday sales event of its kind throughout the northeast region of the state. The products on sale cover a wide range of selections. Among the many items are jewelry, decorative pieces, pottery, folk art, photographic and print selections, furniture, floral displays, soaps, clothing, assorted holiday treasures, edible delicacies, wood crafts, toys and a host of diverse choices that can be bought as gifts or for home use. Admission for adults is $5 or $4 with a coupon that will appear in Danbury regional papers or print out the coupon below. Children 12 and under enter free. Food and refreshments will be available for attendees. For more information about our Annual Brookfield Festival of Crafts or to apply for participation as a vendor, please call Stacey Olszewski at 203-512-9100.